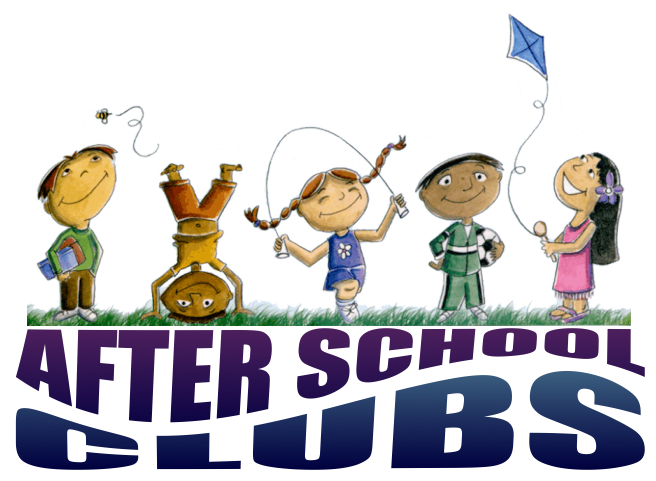 At Isleworth Town we offer a variety of sports and hobby clubs after school. These may be delivered by school staff or external providers and charges vary accordingly. Children eligible for the pupil premium grant, including those who receive free school meals, are entitled to a 50% discount on the price of clubs. Clubs are available to pupils in Key Stages 1 and 2 in the autumn term, and from Reception up in the spring and summer terms. Places are limited and where clubs are oversubscribed names are drawn randomly. However, children may be asked not to continue to attend a club if their behaviour does not meet the high standards we expect throughout the school day.